Today is Memorial Day, a day we remember those who have fought and given their lives to let us in America live the lives we do every day without fear. It is a very special and important day for Americans, like memorial days in any other country. Thus every year when Google doesn't do a fully blown Doodle, it sometimes suggests to people that Google doesn't care. Instead, Google places a small US flag under the search box. 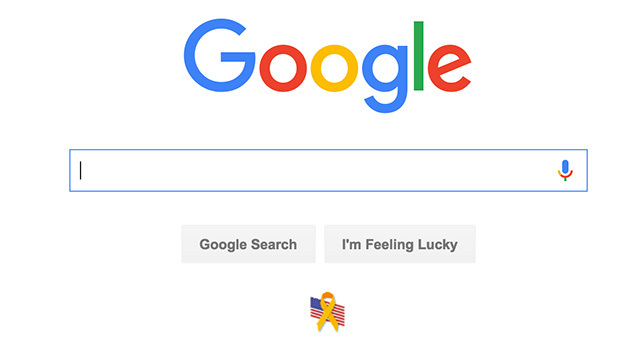 Google says that for somber days, they do not like to make fun and cheerful Doodles. 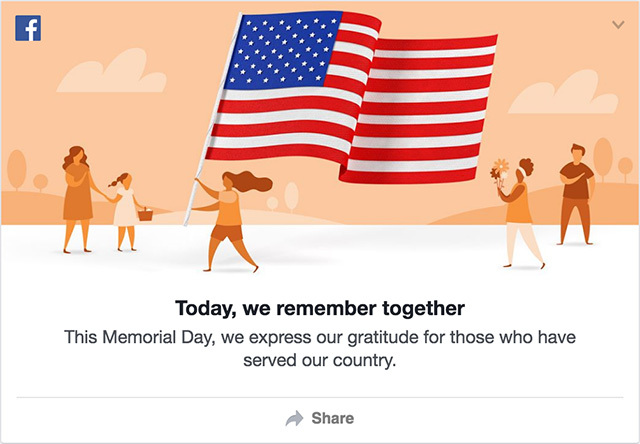 So for Memorial Day, they use a small flag. 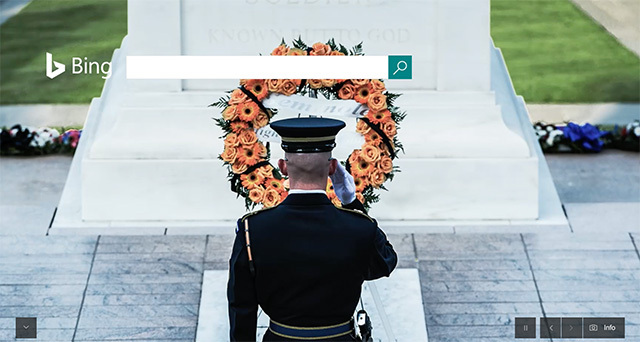 Bing on the other hand goes all out and used a bold and touching background photo for their home page to remember the day. I featured the image above because it is just that good. Two sharp contrasts on how Google handles the day versus how Bing handles the day. Ask.com and Yahoo have nothing for the day, which is not surprising.